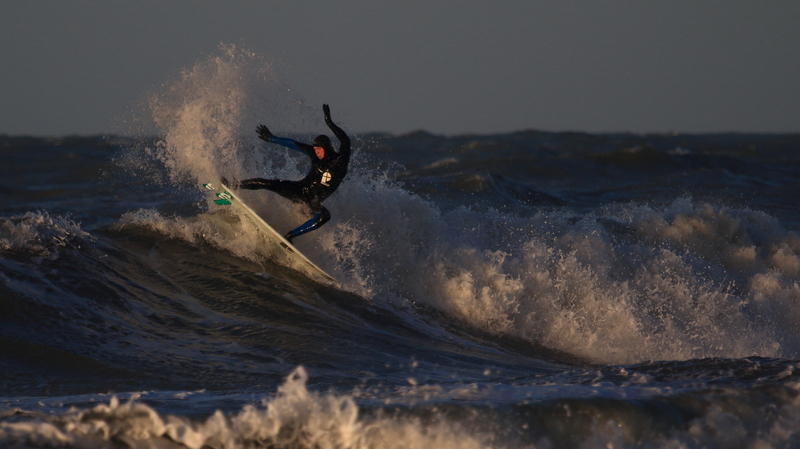 Last week was quite alright in Holland, there was storm, rain and lots of white wash to deal with, but managed to find some fun ones. 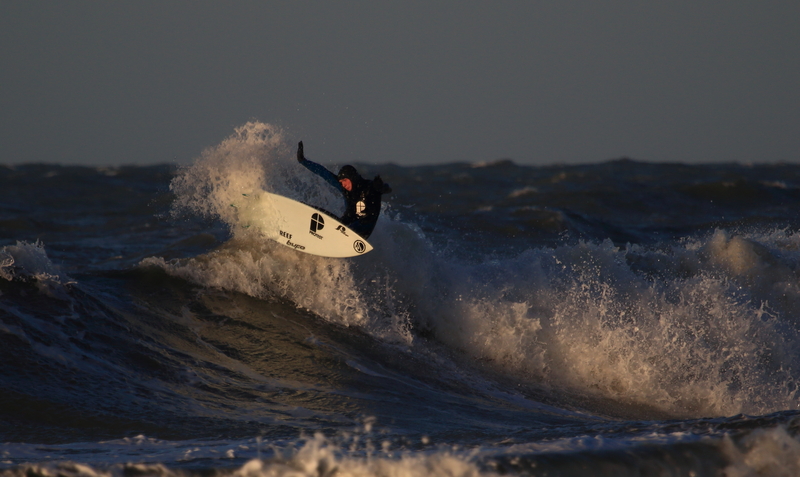 Wednesday I’m leaving for Portugal to celebrate Christmas and New Year’s Eve with friends and possibly some good surf. We will keep you guys updated! Enjoy all the good things; Merry Christmas and all the best for 2015!